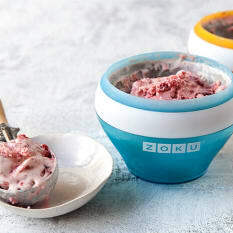 Zoku offers a range of functional, innovative and easy-to-use tools to make fun, frozen treats. 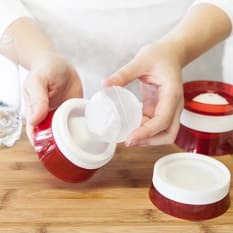 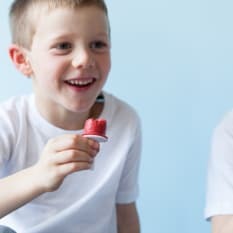 Make ice lollies in as little as seven minutes right on your countertop, using the Quick-Pop Maker, or have fun with the kids making homemade slushies and ice-cream. 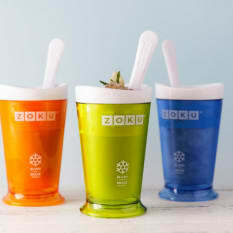 Zoku products have an average rating of 4.7 out of 5 stars from 525 reviews.